The batteries are of 2012, the deck was rebuilt by Bailey 5/6 years ago. Jib in good condition, genoa cond. excellent. MPS almost new, randa to fix. The engine was checked out and revised 7/8 years ago from Tourism Workshop. 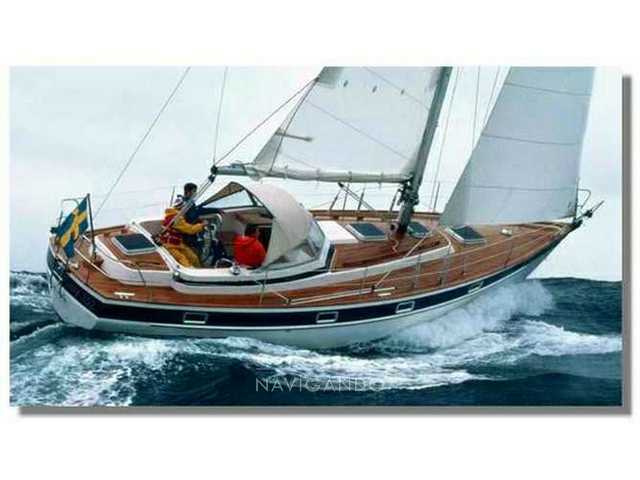 Tutti i dati presenti nell'annuncio Hallberg rassy 352 sono stati inseriti direttamente dal venditore Navigando S.r.l.